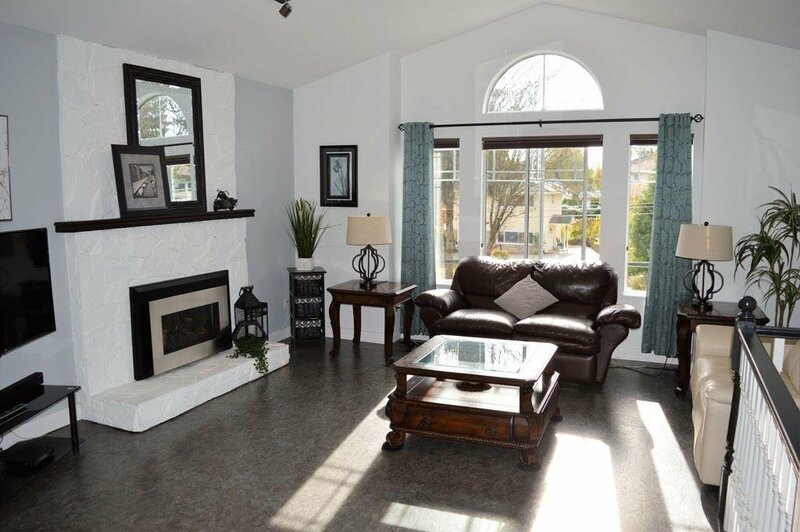 Come see this beautiful 2 story family home! 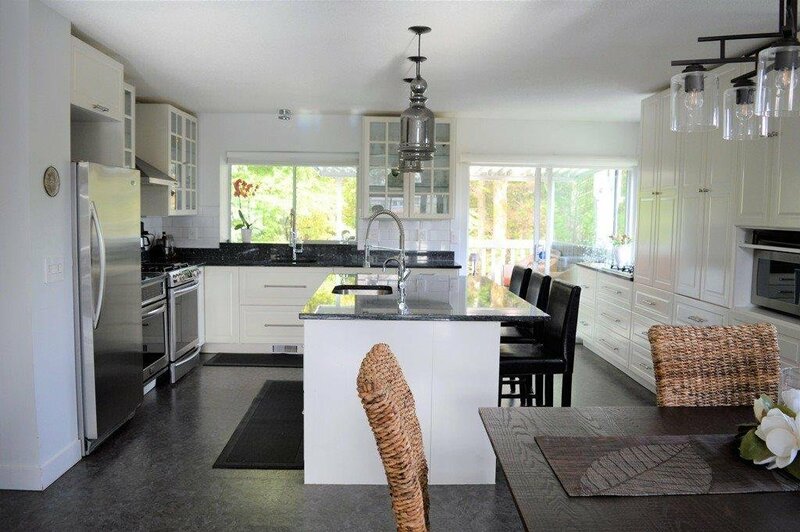 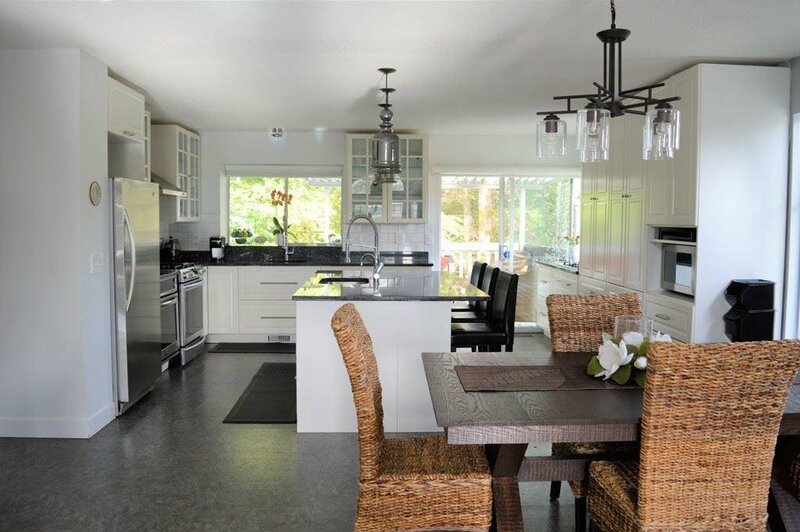 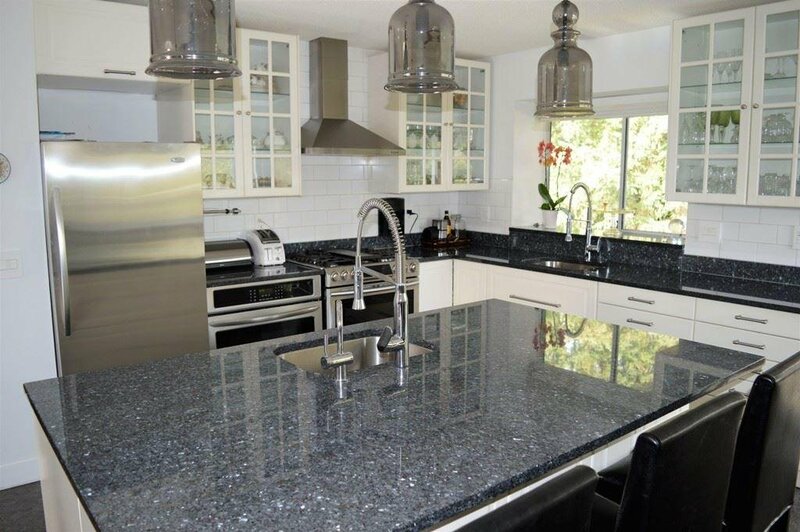 Newly renovated gourmet kitchen is ideal for a Chef or Baker! 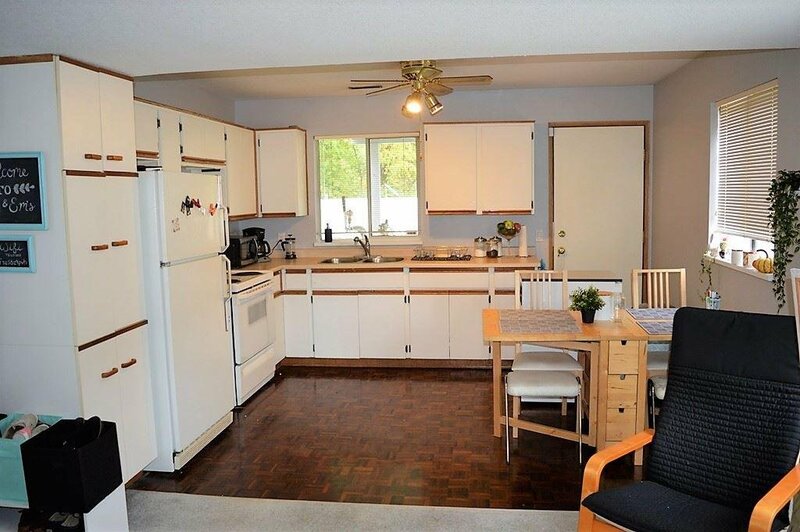 Features 2 ovens, gas stove, 2 sinks, large center island with loads of counter and cabinet space. 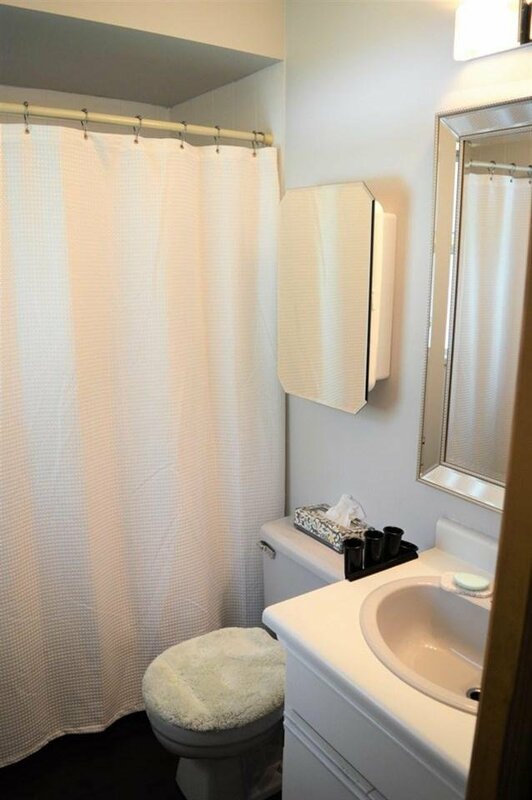 Beautiful tile back splash, Granite counter tops, s/s appliances, built-in dishwasher, hot & cold water dispenser and coffee maker. 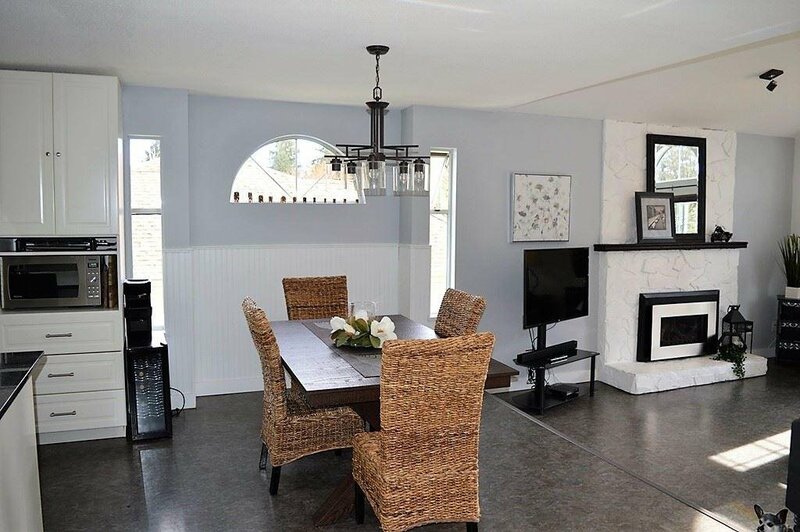 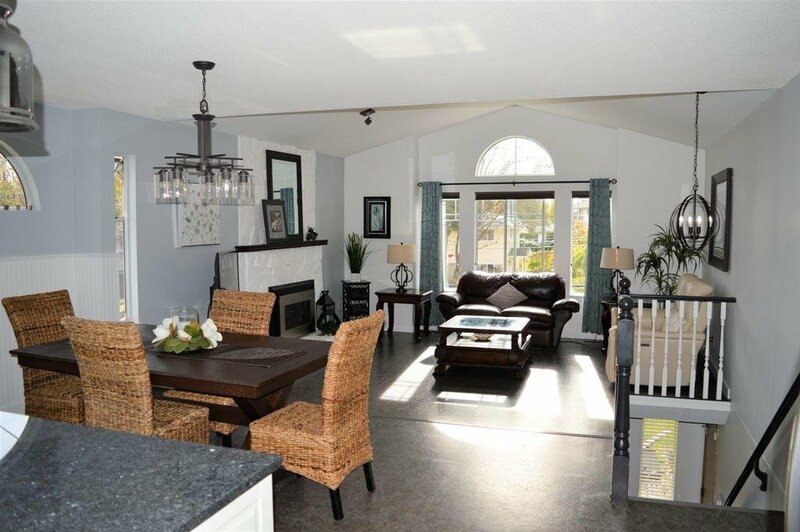 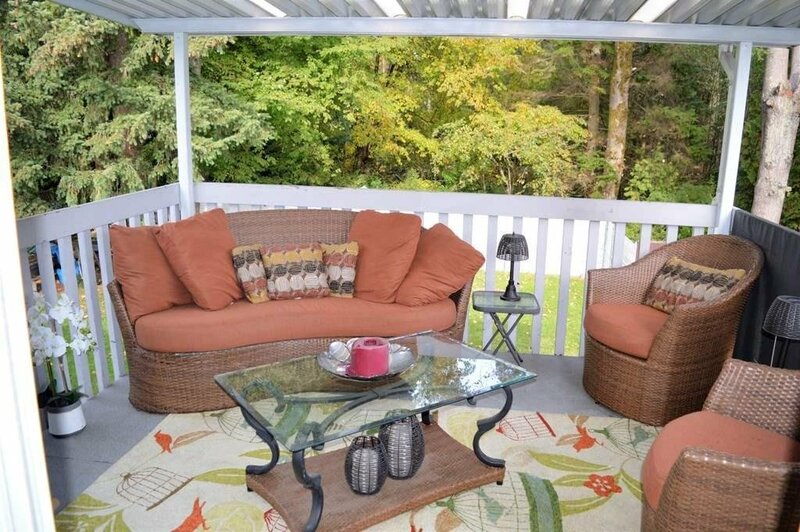 Bright open floor plan with large covered sundeck and fully fenced large yard that backs onto green space. 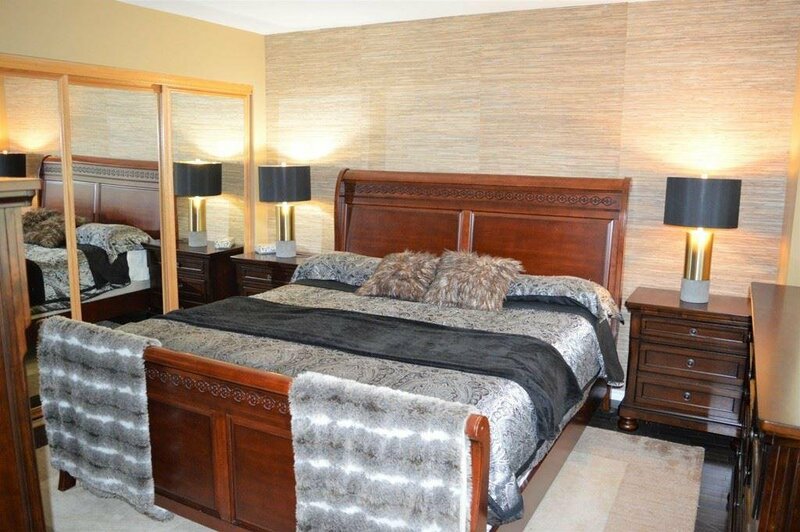 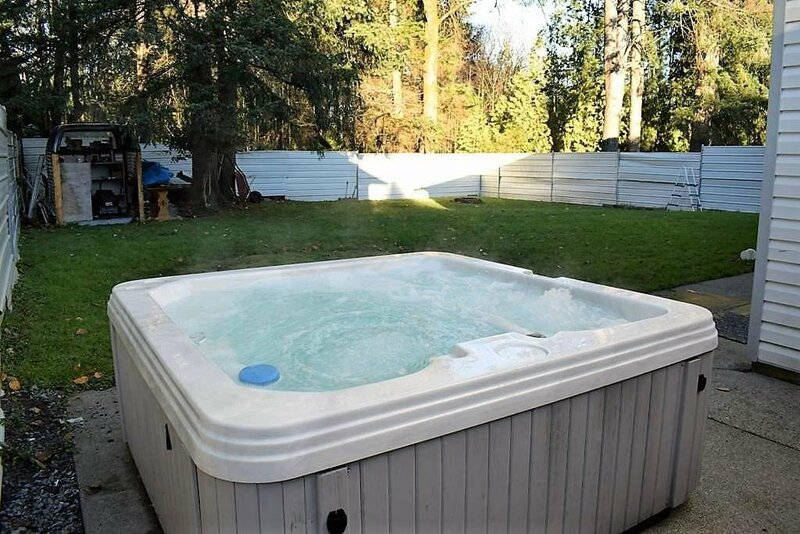 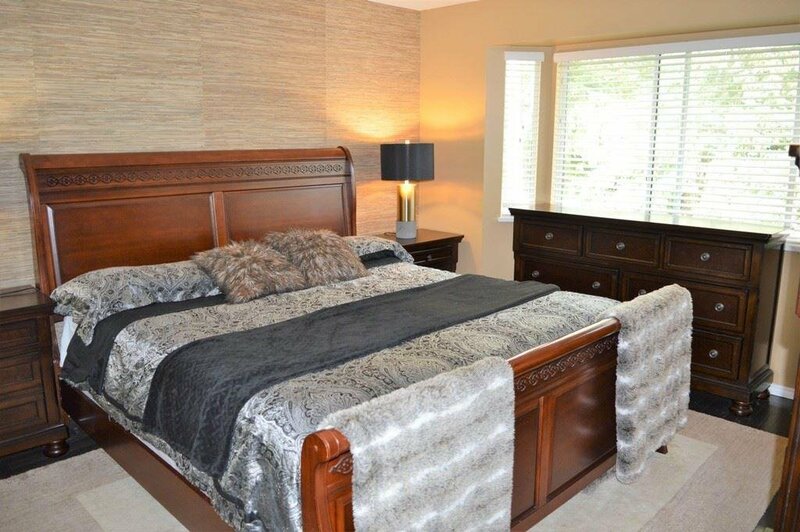 Main level has 3 spacious bdrms + 2 full bthrms includes a fully updated Master bedroom with ensuite bathroom. 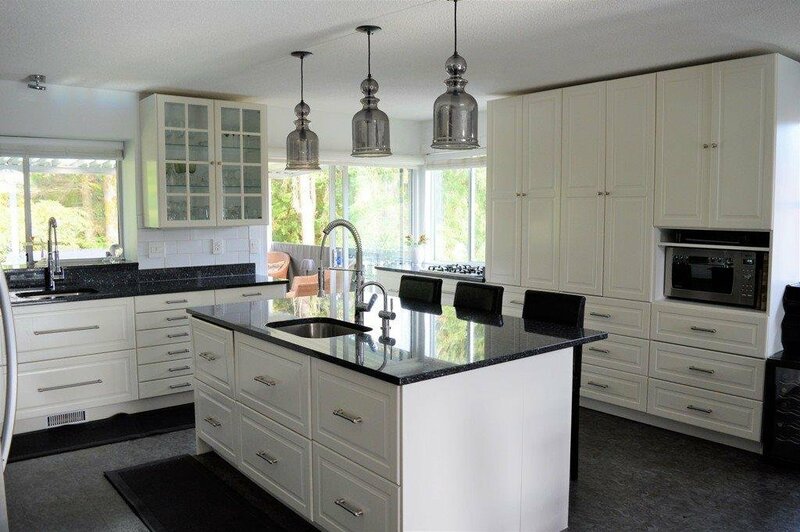 Modern fixtures & paint colors. 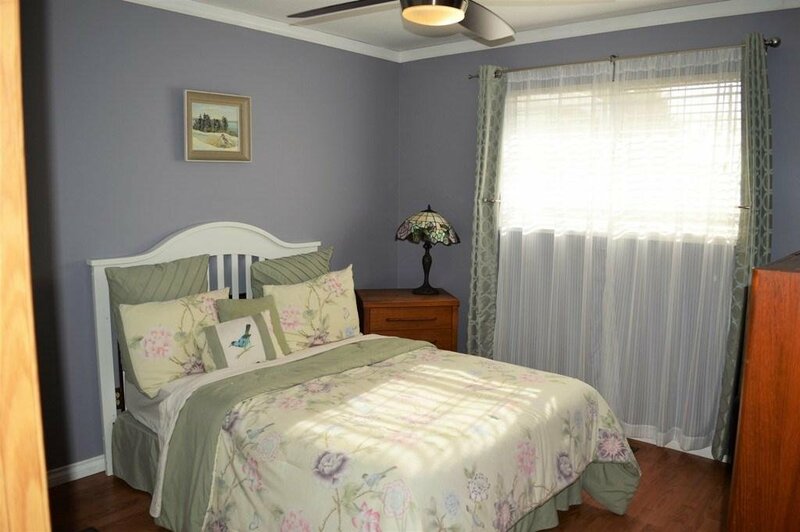 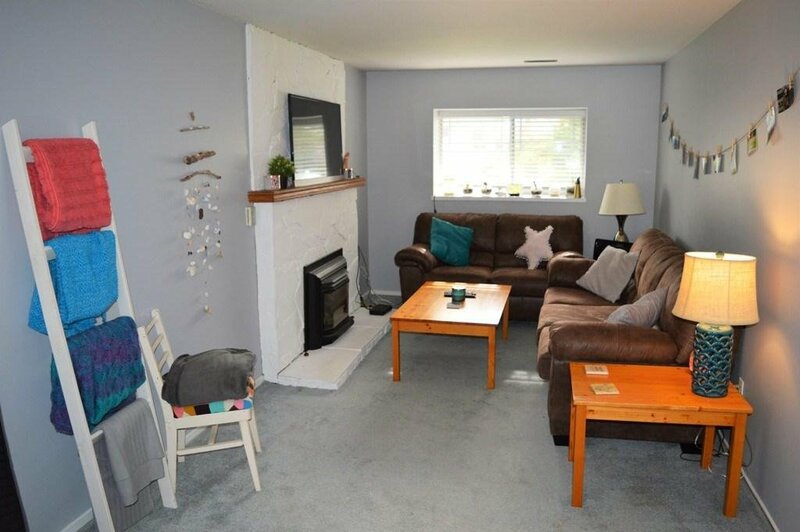 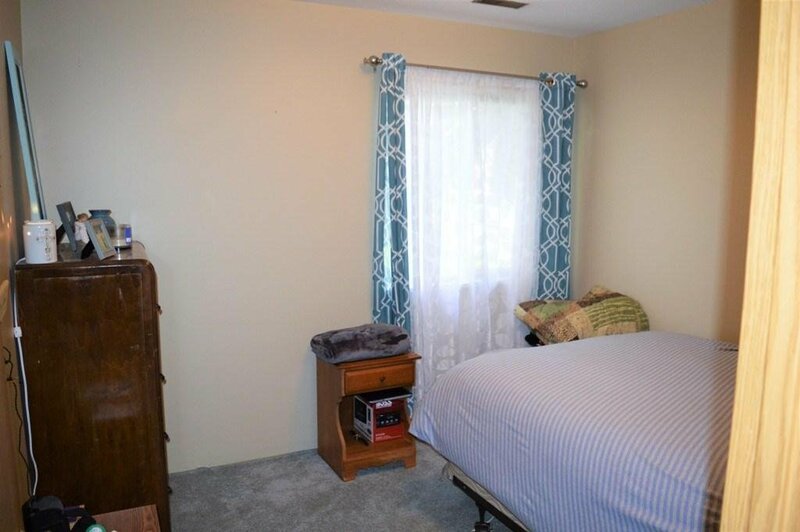 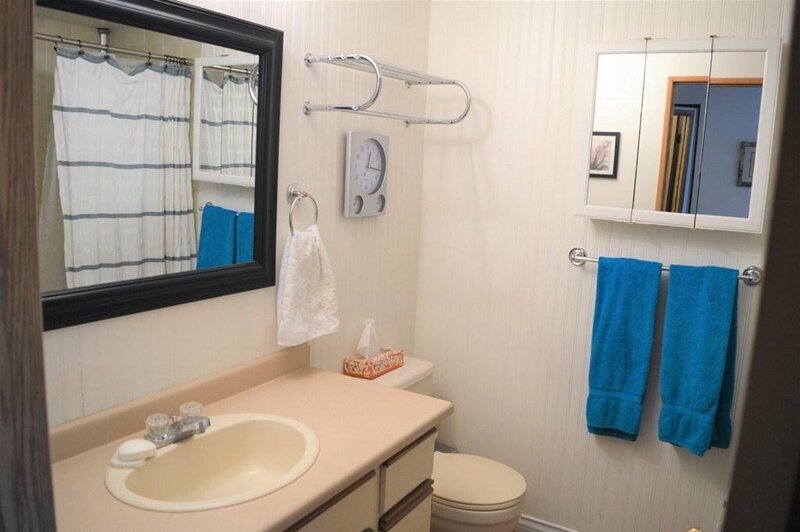 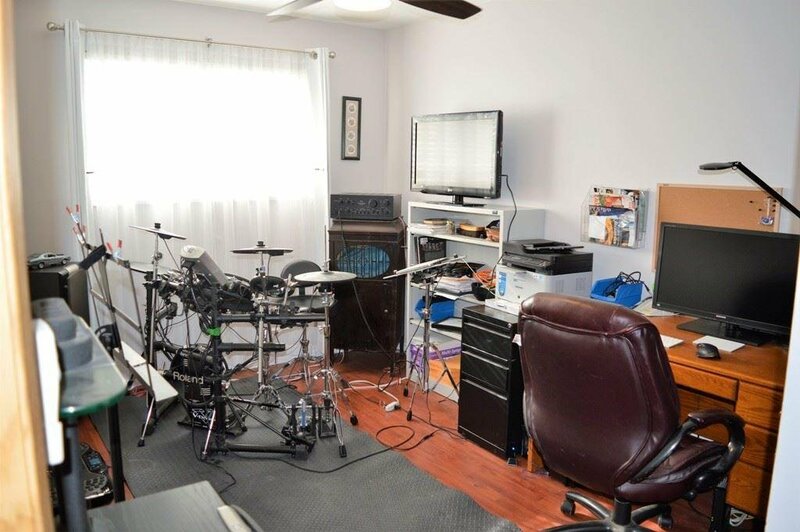 Basement has full kitchen with 2 bdrms + 1 full bthrm, laundry, w/a separate entrance to enter. 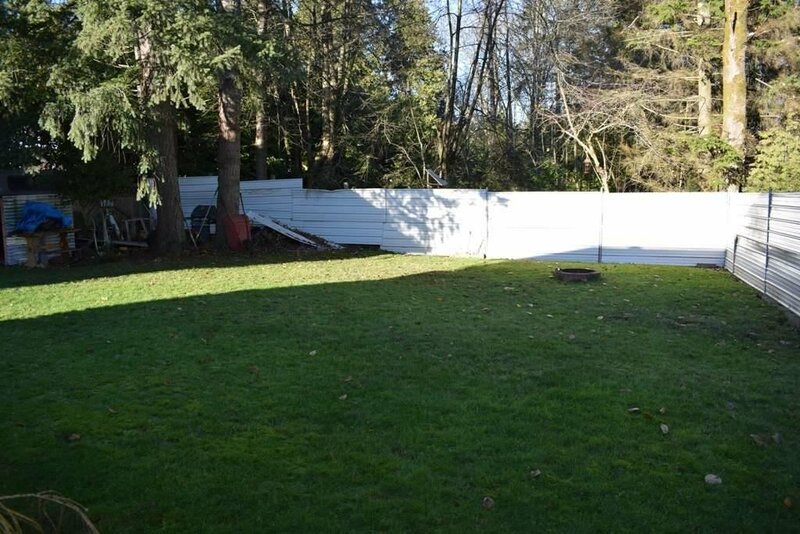 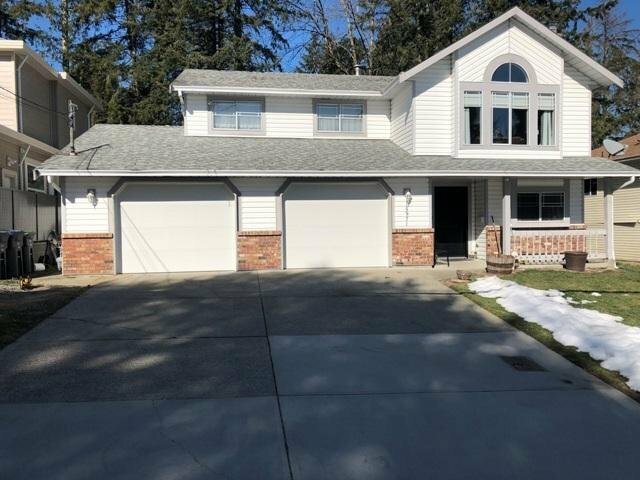 Extra double wide garage w/lots of open parking.